As Always, you can always bring money personally or send it with your student. All cash and money order prepayments are submitted to the cafeteria manager your child's school site. 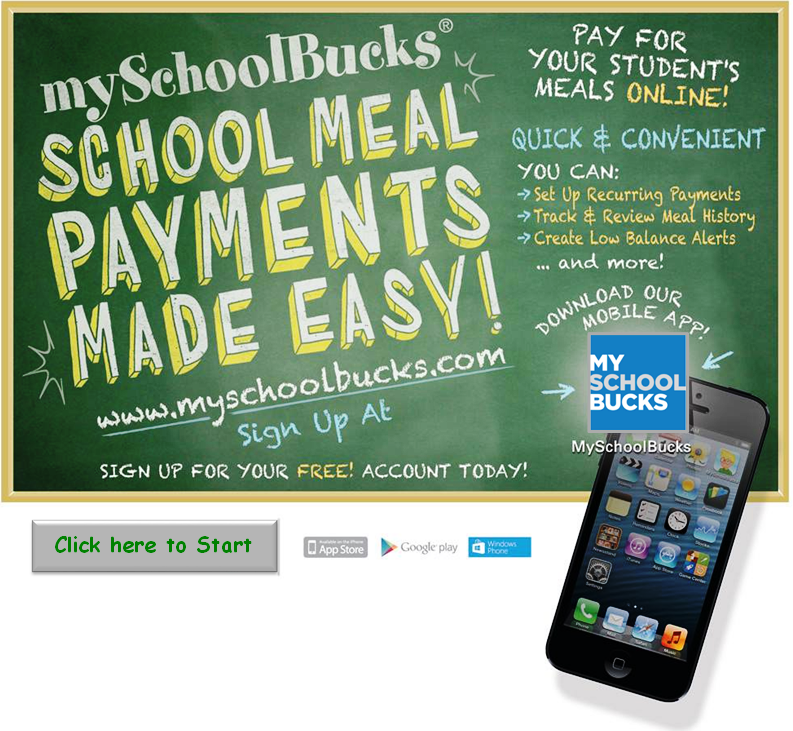 Make Lunch Prepayments Online- Online Payments are a safe, secure way to add money to your student's accounts. Students are expected to pay the full price for meals until the free and reduced meal application has been processed and the eligibility status is sent to the school. Students in a paying meal status who have insufficient funds for meal payment will be allowed to incur and accumulate a charge balance. 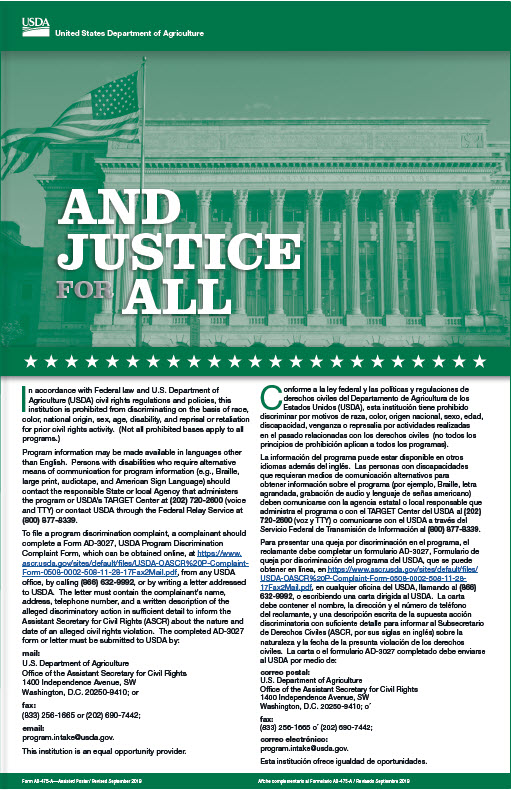 Click here to view the District’s Delinquent Student Accounts Policy. Atlanta Public School System is now offering automated prepayments to your child’s meal account via the Internet.